TelcoMotion - Quality, service, and customization at our core. For over 30 years, TelcoMotion has been a driving force behind Telco. TelcoMotion’s motor expertise and logistics programs has helped bring projects to life for clients across the dynamic industries that drive the economy. From medical to food equipment, HVAC-R to specialty automotive, we’re experts at identifying project needs and creating solutions to match. At TelcoMotion, our experience is compelling—and our capabilities immeasurable. Sometimes stock parts won’t do, and you need a new motor configuration that’s never been designed before. TelcoMotion is the solution. Our team of expert engineers is standing by to understand your design, its functionality, and how we can create the perfect product to integrate into your system. 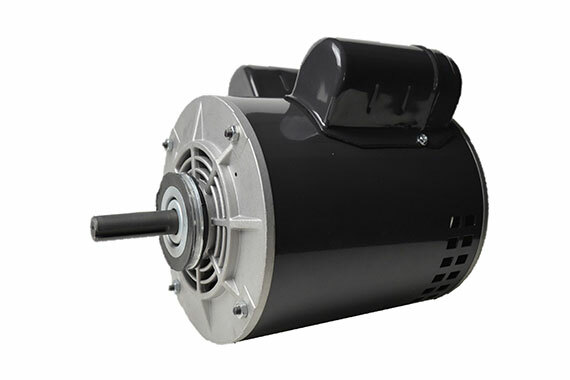 With the broadest motor product line of any name in the industry, there are no limits to what we can offer you. 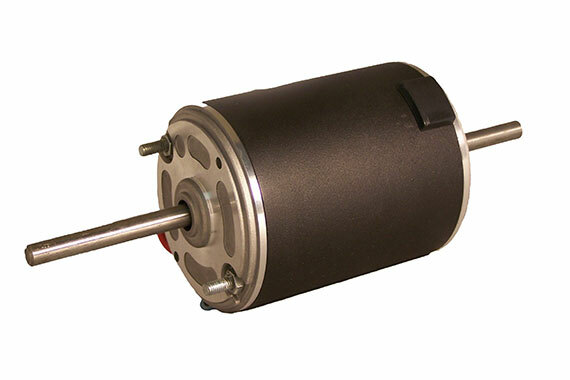 With TelcoMotion, you’re sure to find a motor to suit your application. Combine our extensive design and parts offerings with our supply chain and logistics management services, and you have more than a motor vendor. You have a true design partner. It’s all a part of our goal to help our customers take their projects from plan to reality—and truly power designs. Customized motor solutions are king at TelcoMotion. Whatever motion needs you have, our team of expert engineers will find a way to make them happen. We’re on a mission to add value at every step. By fully engaging with your product design process, TelcoMotion is able to add value and consistently offer better TCO. 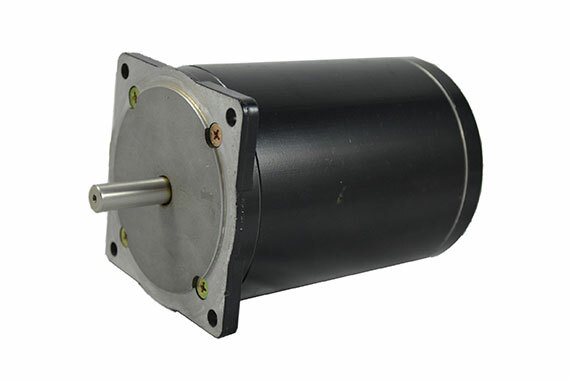 When compared with fractional HP motor suppliers, TelcoMotion always comes out on top in terms of product lines. With relationships and resources built over three decades, we’re able to offer more products—and at better cost. We never start a project and leave you hanging. TelcoMotion provides technical engagement throughout the design cycle. You know exactly what’s happening, every step of the way, for more control and better results. The customer needed to find a replacement solution for their DC voltage pump system, due to another motor vendor issue. Part of the challenge was matching the existing mounting with the shaft design, as well as meeting or exceeding the pump’s standard performance. The customer needed to find a replacement solution for their DC voltage pump system, due to another motor vendor issue. 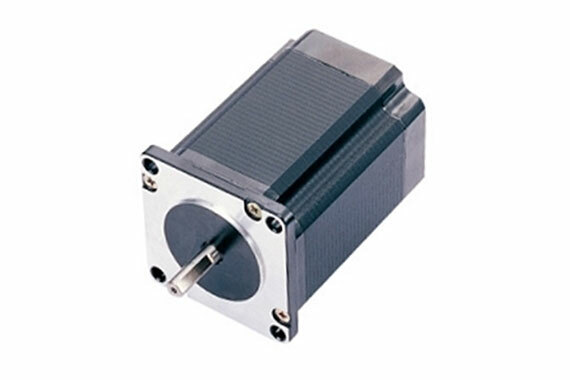 Part of the challenge was matching the existing mounting with the shaft design, as well as meeting or exceeding thepump’s standard performance. TelcoMotion worked with the customer’s engineering team to understand the pump’s operating environment and performance metrics. Our solution integrated part of the pump housing into the motor end bell. We also engineered custom power switch and cable features, allowing the customer to streamline his manufacturing process. This provided a lower total cost of ownership for the customer.